Final Fantasy XV (video game, 2016). 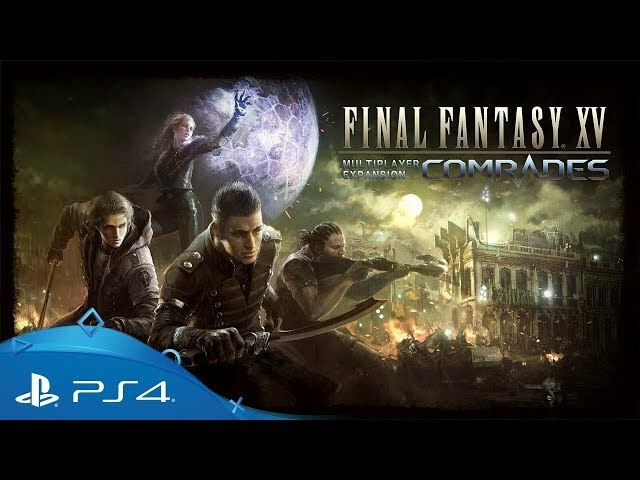 An open world action role-playing video game by Square Enix. 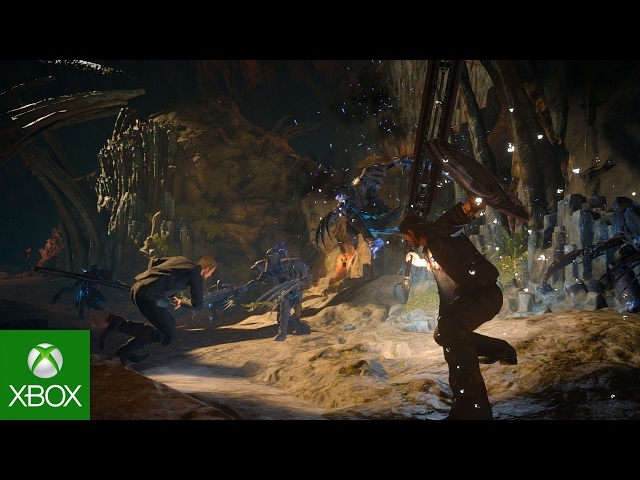 Directed by Hajime Tabata, Tetsuya Nomura. Official Trailer. 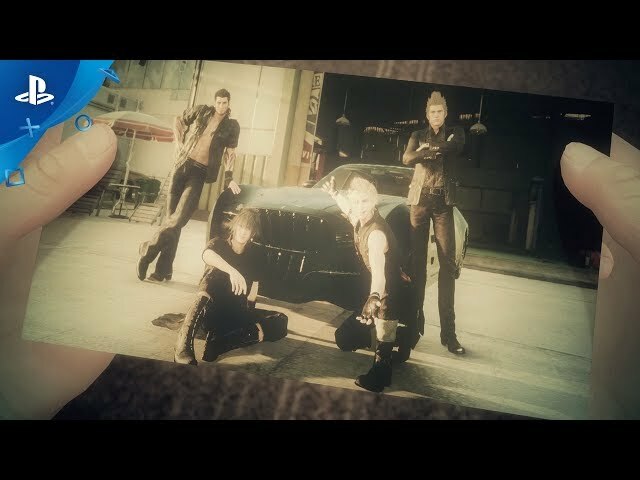 Final Fantasy XV is an open world action role-playing video game directed by Hajime Tabata and Tetsuya Nomura. 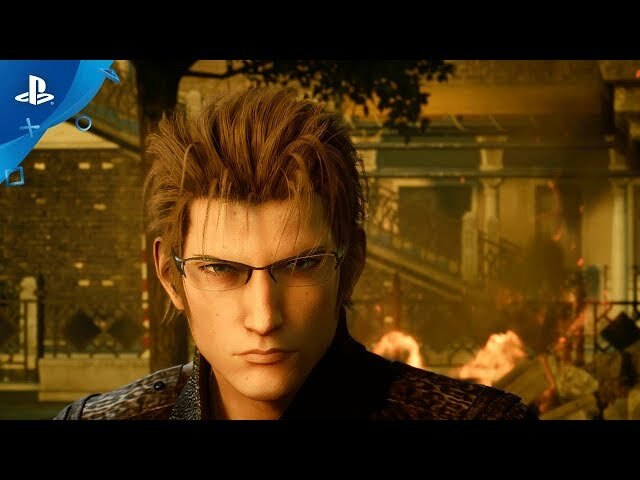 FINAL FANTASY XV: EPISODE IGNIS- Yasunori Mitsuda Guest Composer Trailer | PS4. 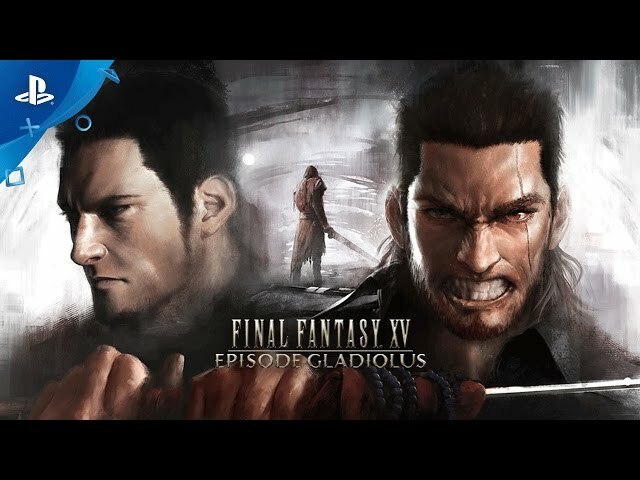 Final Fantasy XV is an open world action role-playing game where players take control of main protagonist Noctis during his journey across the world of Eos. 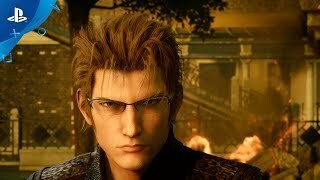 While accompanied by his three companions Gladiolus, Ignis and Prompto, Noctis is the only character directly controlled by the player: he can navigate through simple movement, jump over small obstacles, sprint for a limited time, and perform context-based actions such as taking cover behind objects. 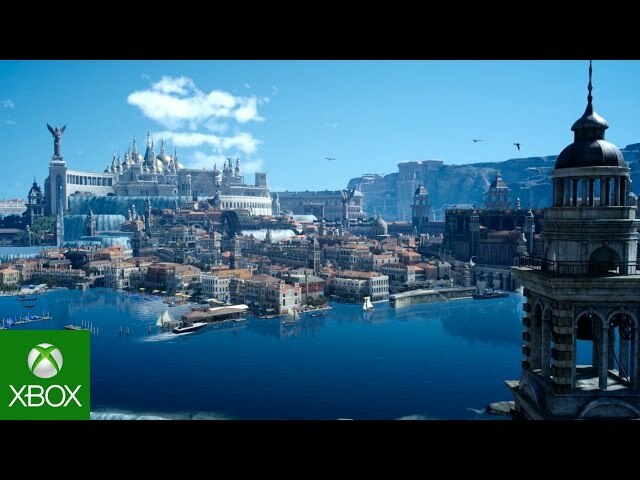 The kingdom of Lucis is a large connected landmass that can be explored on foot, by using the party's car "Regalia", or chocobos, recurring galliform birds in the Final Fantasy series. Both the Regalia and chosen Chocobos can be customised by the player, and Chocobos can join in battles if their connection to the characters is strong enough. While Chocobos are controlled manually, the Regalia can be either manually or automatically controlled. The party can also fast-travel to areas unlocked on the world map. The Regalia must be refueled periodically at petrol stations. In towns the party can visit, there are inns and hotels where they can stay, shops where items and equipment can be purchased with the in-game currency gil, and local tipsters, non-playable characters (NPCs) who provide information on quests, from main story missions to side quests. Side quests are also available from individual NPCs found in towns. 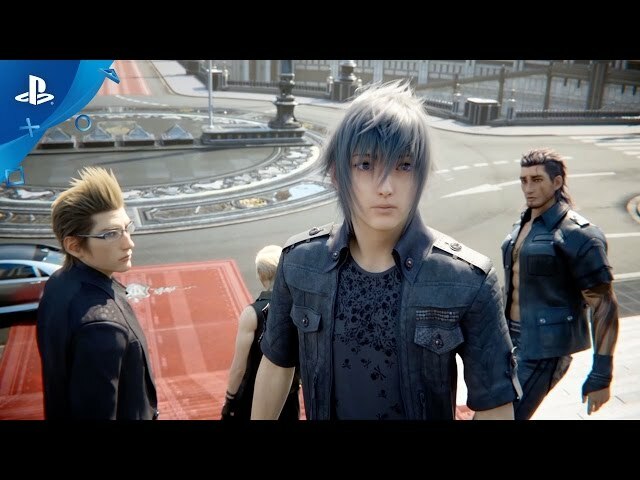 During some story sequences, dialogue choices appear for Noctis, with the selected option altering the response from NPCs. The game also contains two difficulty modes, Easy and Normal, with players being able to switch between the two. 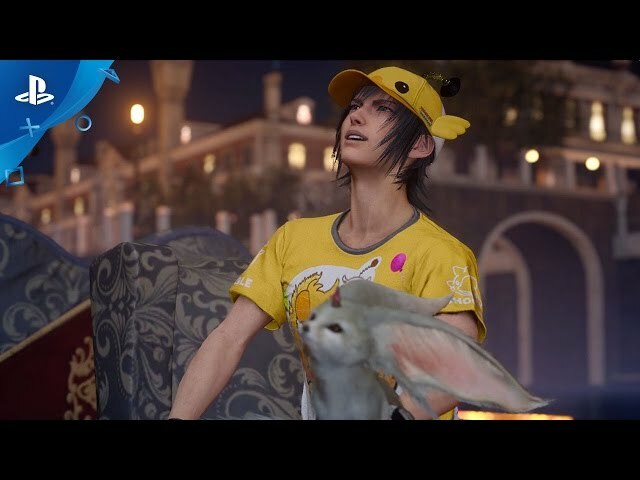 In Easy mode, the summon Carbuncle will appear once per battle to revive Noctis when he is defeated. 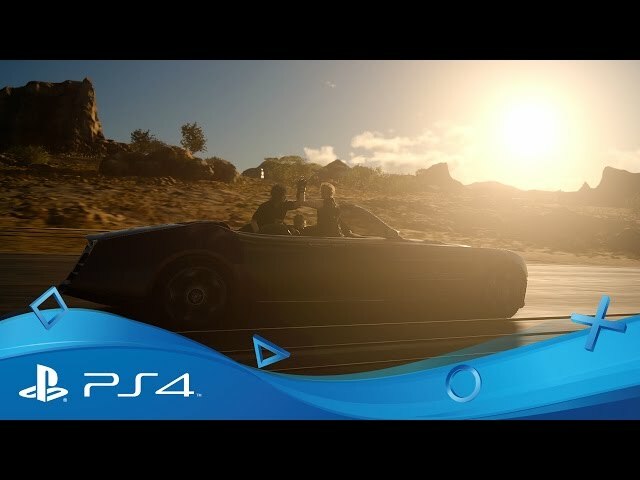 Final Fantasy XV was scheduled to be released by Square Enix on November 29, 2016 (WW: PlayStation 4, Xbox One) and on March 6, 2018 (WW: Microsoft Windows). Final Fantasy XV got high rating from critics. The users also like the game.